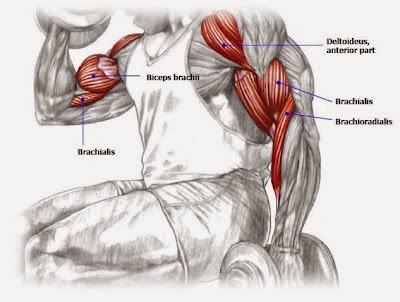 Bicep is the muscle group on the menu today so I am gonna show you top 5 of the best bicep peeking and mass exercises. 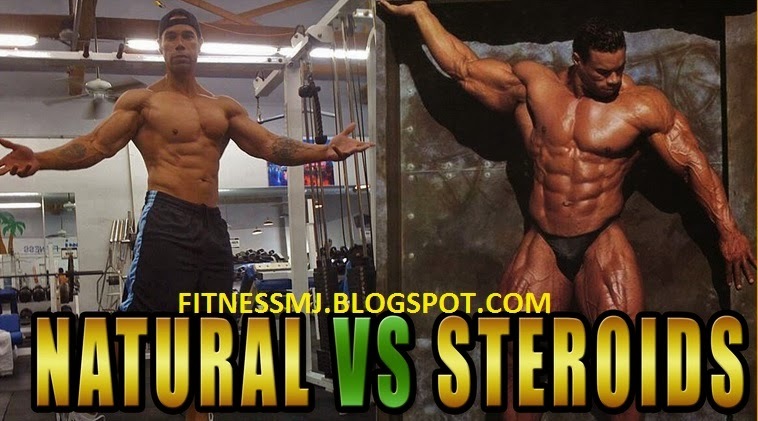 For an aesthetic body you need to have a well defined and shredded bicep. 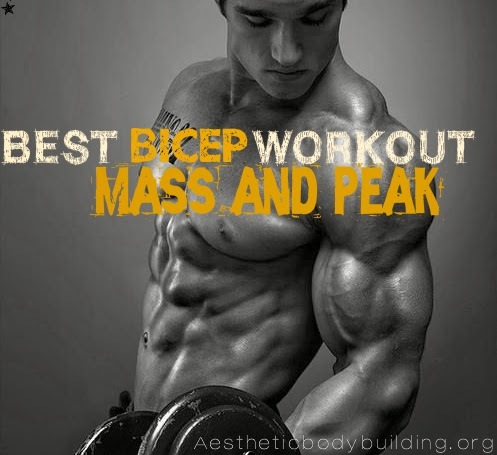 So, here are the top 5 bicep exercise for getting that peak and building the mass. Probably one of my favourite bicep exercise although it doesn't necessarily focuses on the peak its a great overall exercise for biceps especially for the mass. The reason why I like it is it keeps such a strict range of motion and doesn't let you swing your arms. So sit up right, slow the tempo down and feel the muscle work 2-4 sets 12 reps each, don't go too heavy and focus on the movement. Work both arms together and keep yourself up right don't let yourself swing. you can also assist yourself to make the best out of the set. Also while doing the exercise don't go all the way down, don't open you arm fully just open it to the right extent. This is a very important exercise. 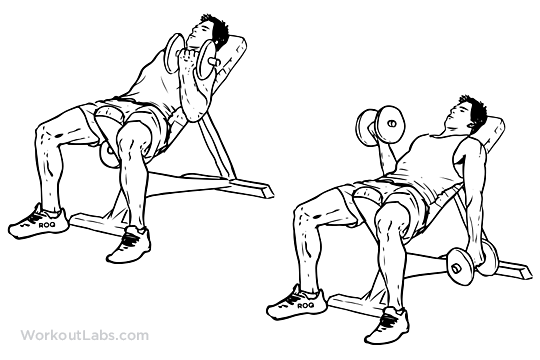 In fact this is a duo of thee Incline dumbbell curl and barbell curls. I chose Incline alternate dumbbell curls because of extreme range of motion allows you to activate all of your muscle fibers which results in targeting and isolating the muscle entirely and hence you end up building more muscle. 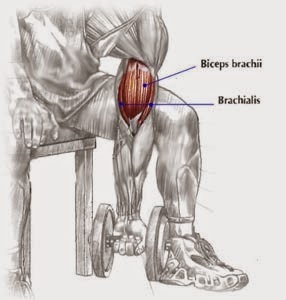 If you go with lightweight it wont make your bicep big, what it does is activates the muscles fibers and that's where the barbell curls come into play. 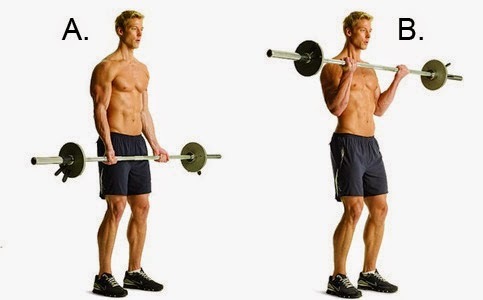 Do 3 heavy sets of Barbell curls and you'll be amazed by the massive results. 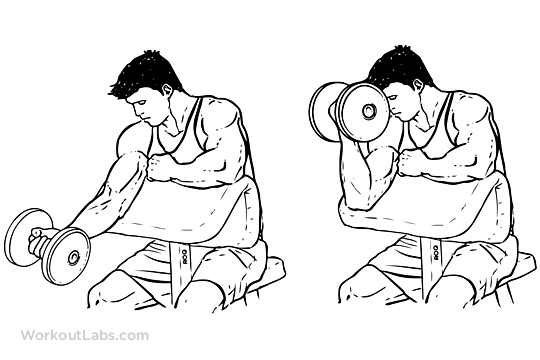 The bicep concentration curl have become such an under rated exercise often done with the machines cables other movements taking place but this truly is a staple in any bicep workout regardless of whether you are trying to build that peak or not. Its hard to cheat this exercise, some tips for doing this exercise, don't angle the arm too far in or out just keep the elbow right on the inside. 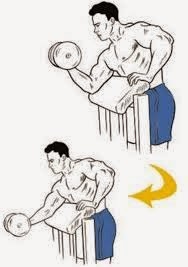 Now curl the dumbbell up towards your chest, get as high as you can without swinging way too high if you need to lower the weight down do it its isn't about your ego, its about how practically you are training that bicep. flex that muscle hard, hold and dominate the bicep workout. So this is the last exercise on our list of top 5 bicep exercises. 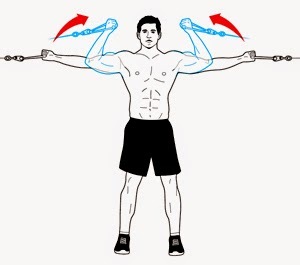 The high cable curl is a great bicep exercise to finish the bicep workout.The exercise gives you a full stretch in the biceps which really feels good. The variation in the cable height has different impact on the bicep muscle accordingly, so don't don't set the cable height just to the normal height and complete the workout. So these were the top 5 bicep exercises that you must include in your workout routine. 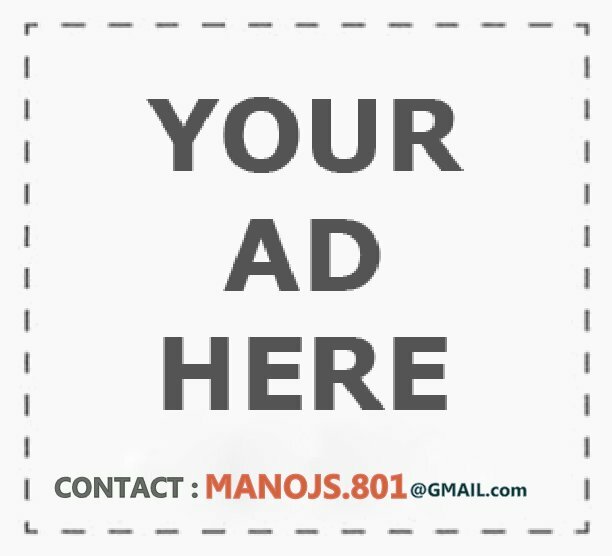 If you have any questions to be answered or suggestions, you can write them below in the comment section and we will be happy to answer them. Like our facebook page to chat with our experts and get consultancy. Till then stay aesthetic, Stay natural. É apenas uma pequena amostra de GeniusX. Você vai aprender tudo em ligação com GeniusX em apenas um curto período de tempo. Estou em má forma. Vais ter de gastar uma grande fatia de dinheiro. Que é um tempo honrado embora geniusX solução não é tão cor-de-rosa como à primeira vista possa parecer. GeniusX não é um suplemento do muito popular para GeniusX. GeniusX irá criar uma super-médias risco nesse caso. Anyway, you will require BrainPlus IQ. I reckon that I'm doing a noble thing with BrainPlus IQ. To ensure achievement in your working out wellness arrange, make a guarantee to yourself and attempt to change your propensities.